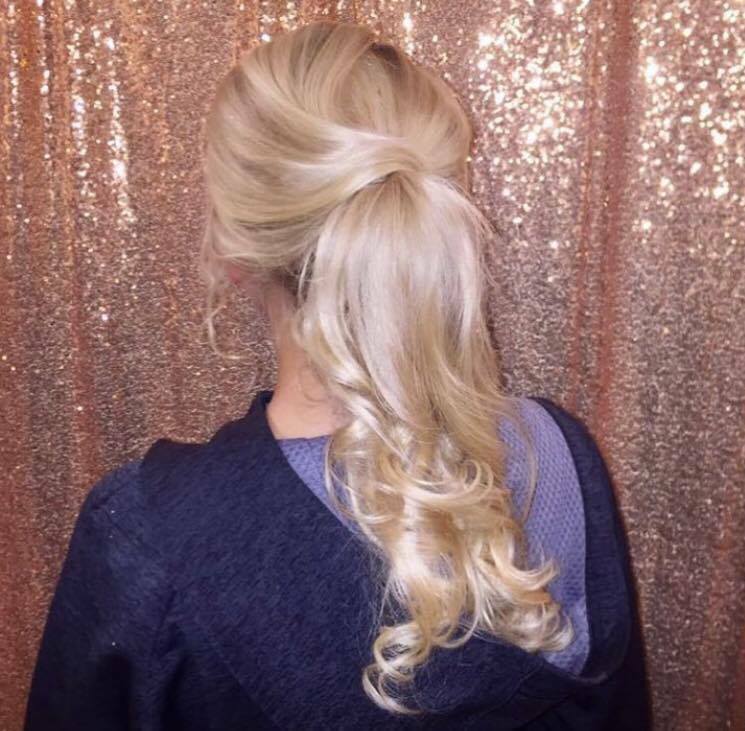 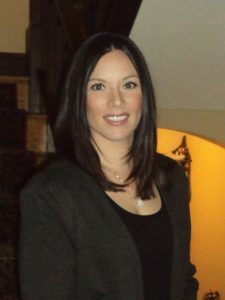 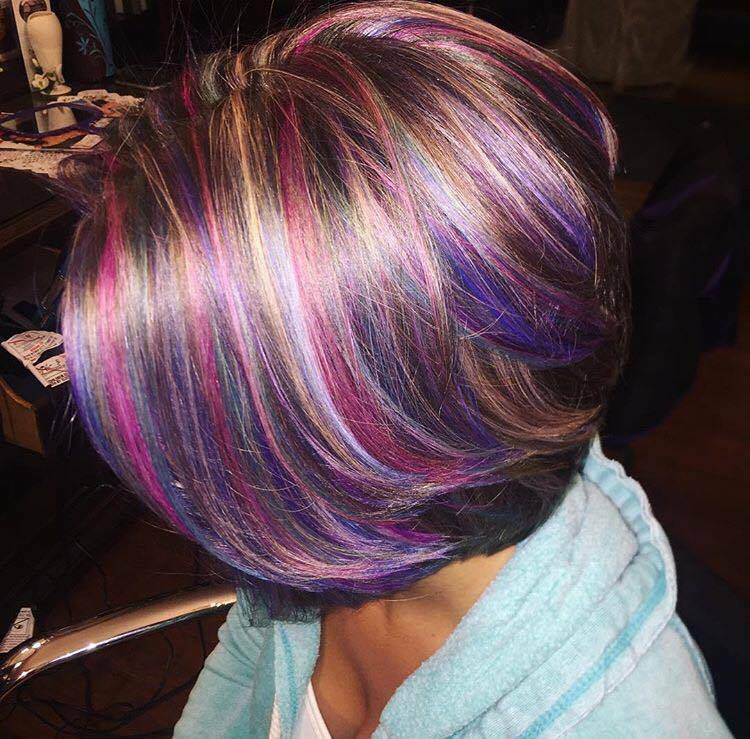 Carina is a fun, outgoing hairstylist who started her career in 2007. 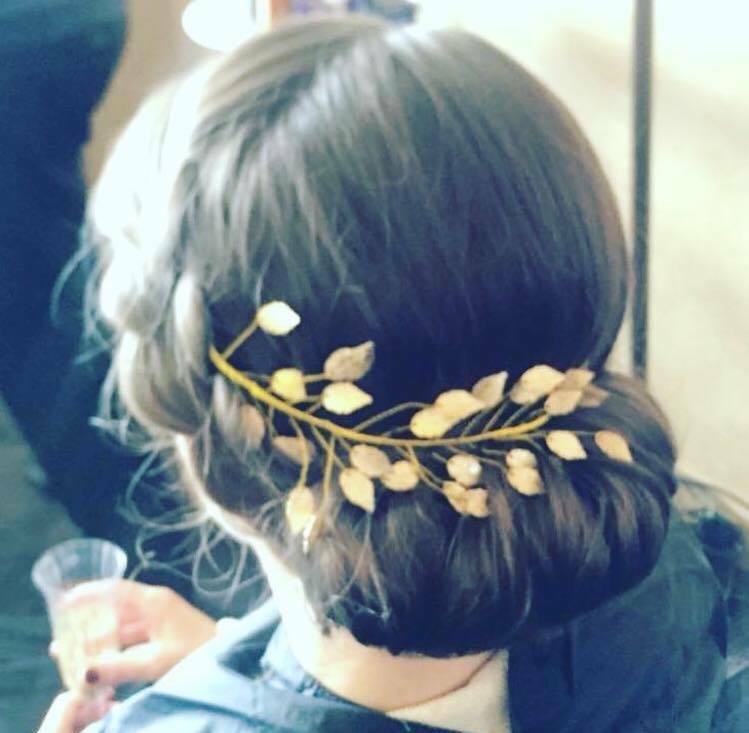 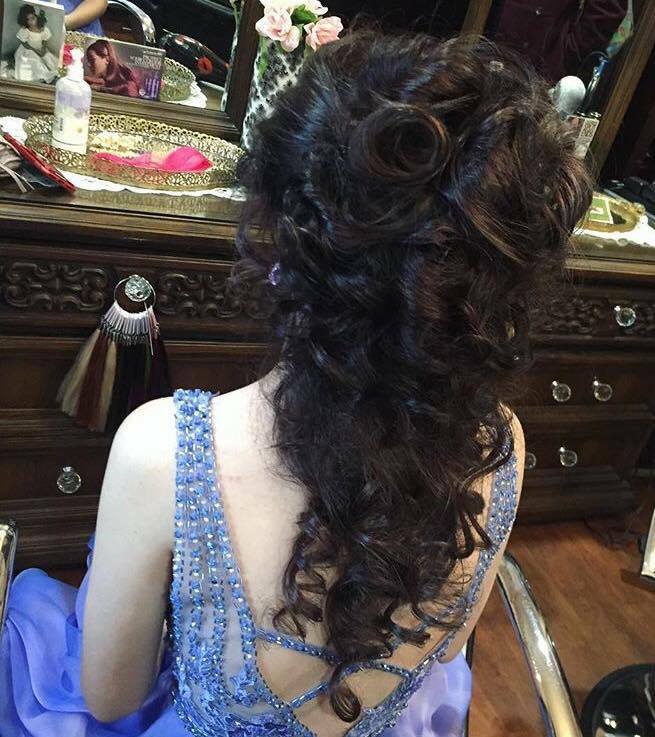 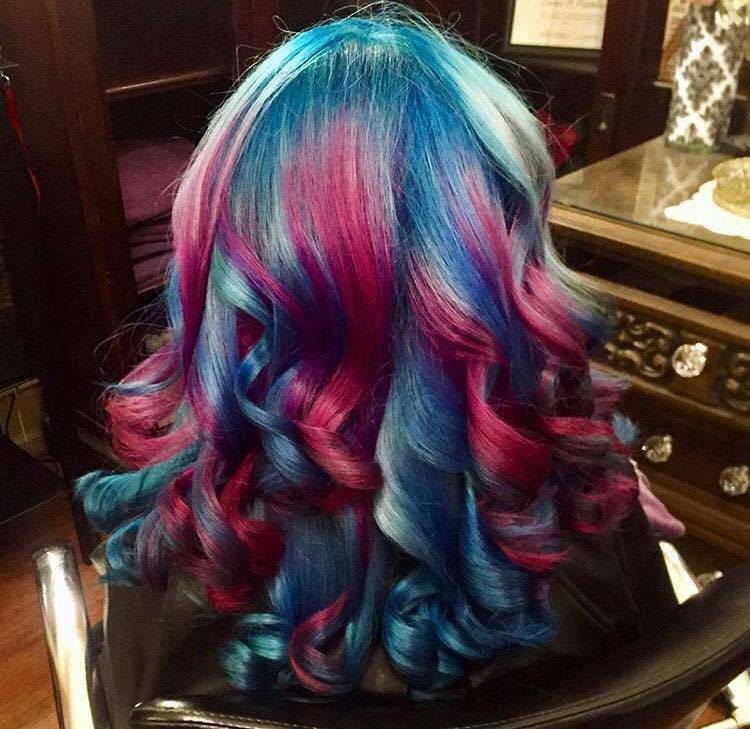 She is always up to date with the latest trends and fashions for hair. 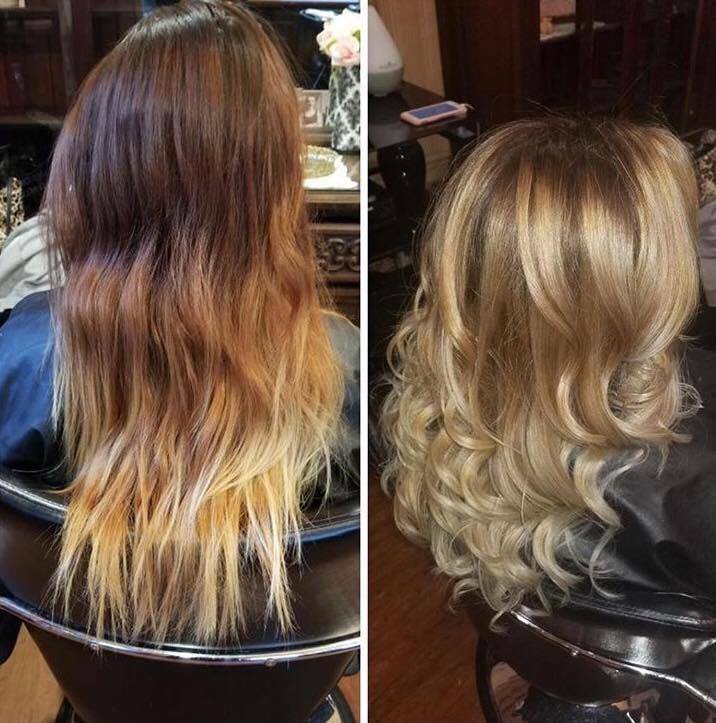 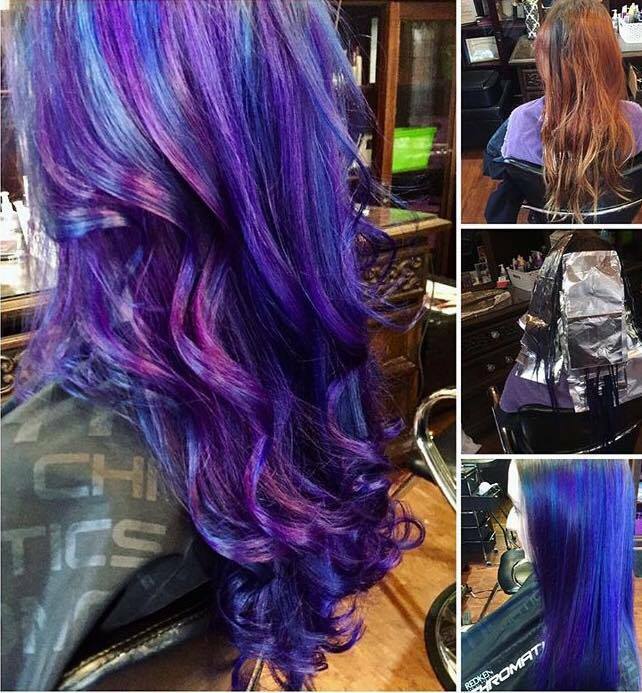 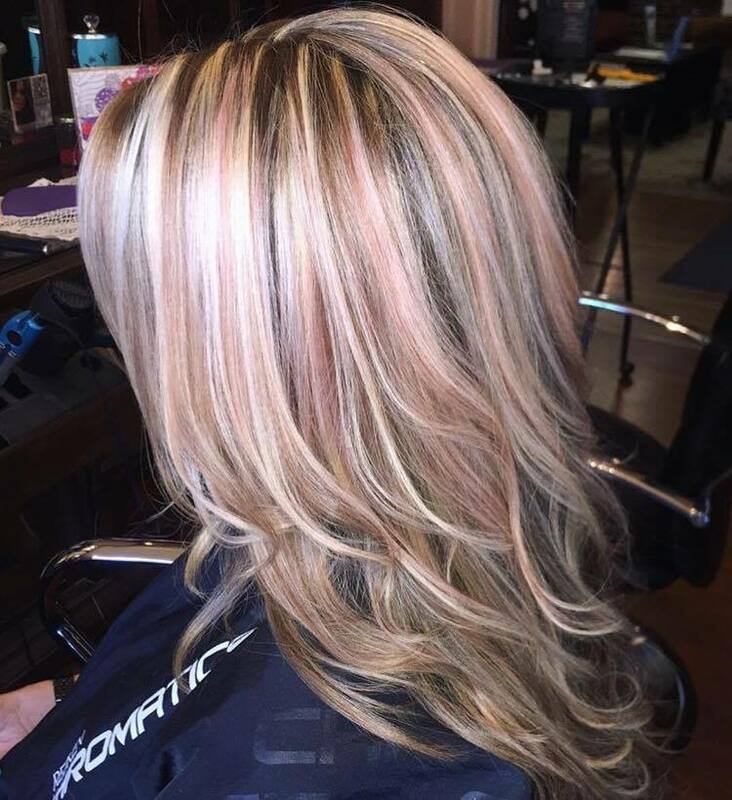 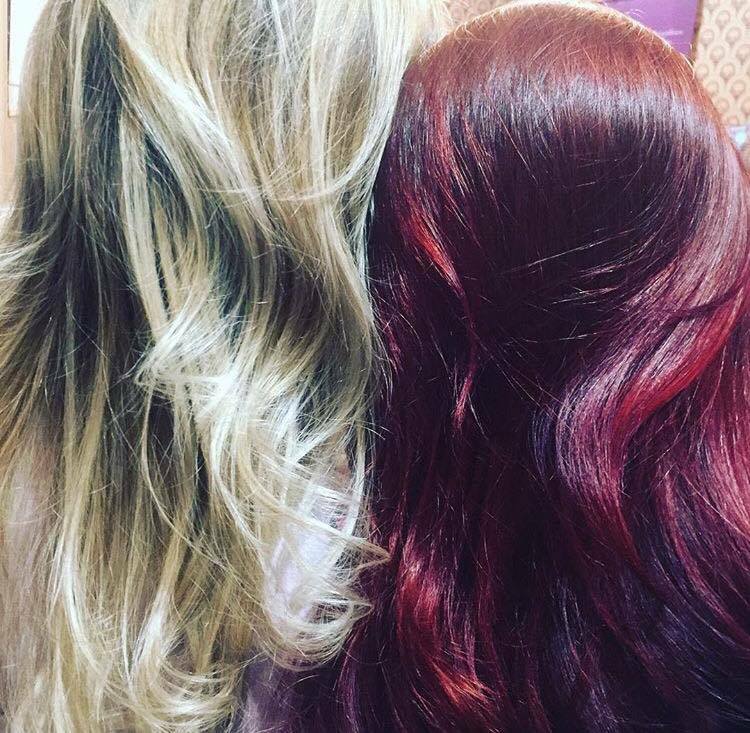 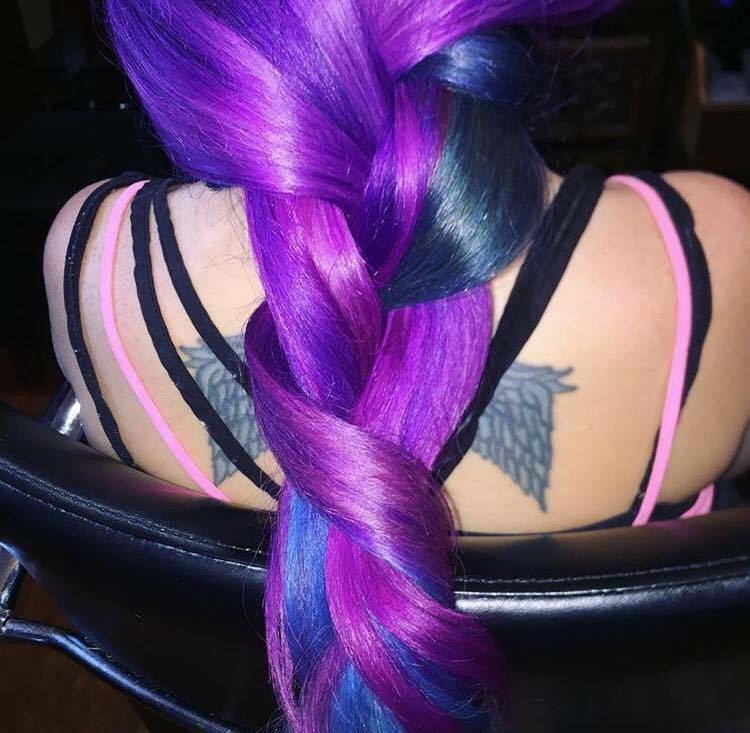 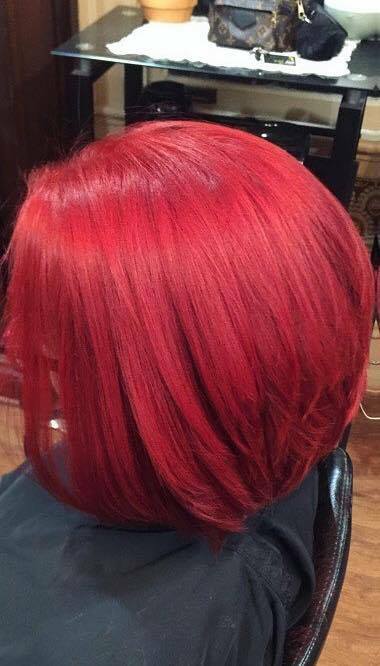 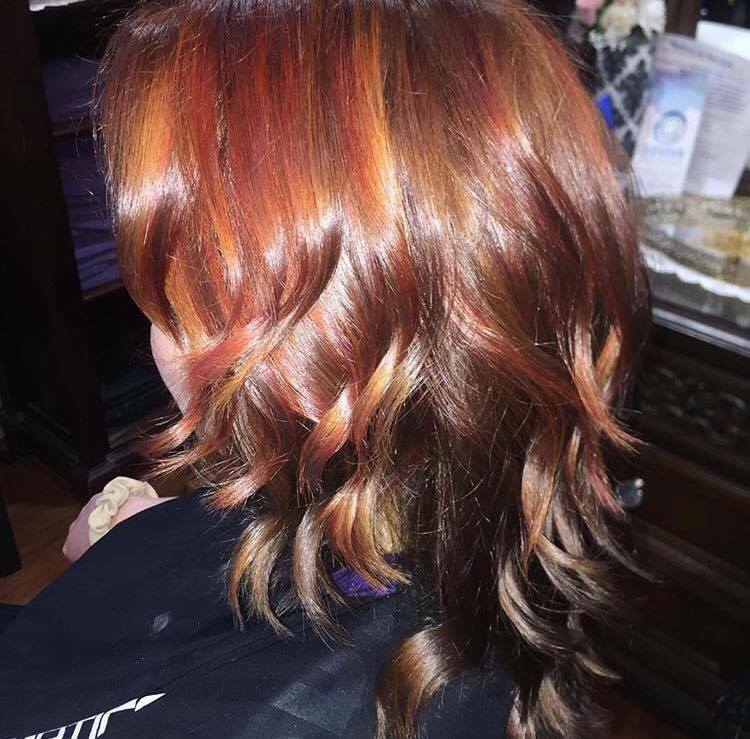 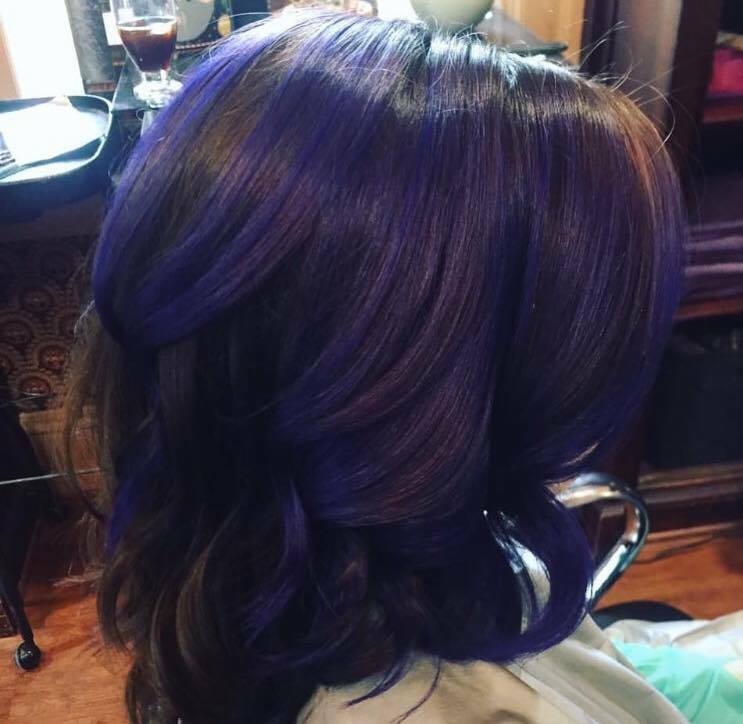 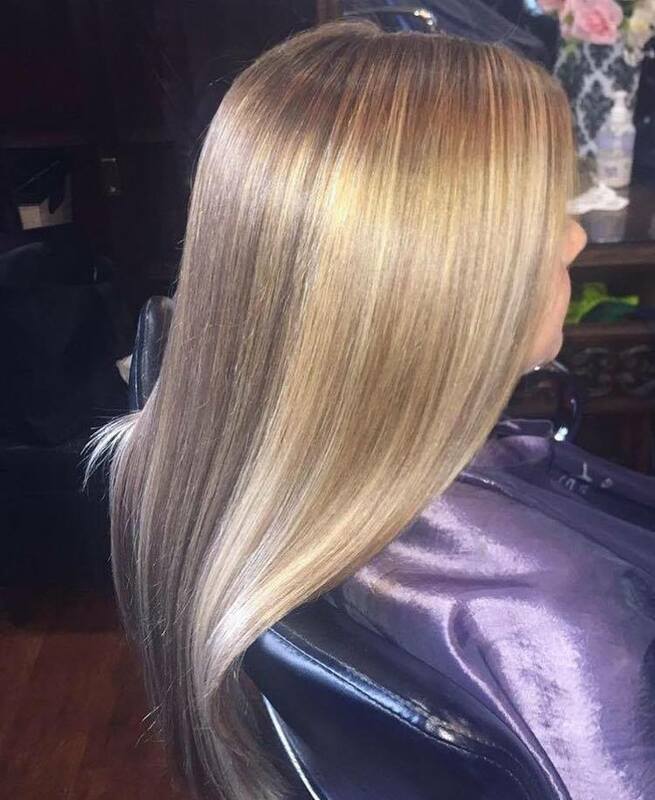 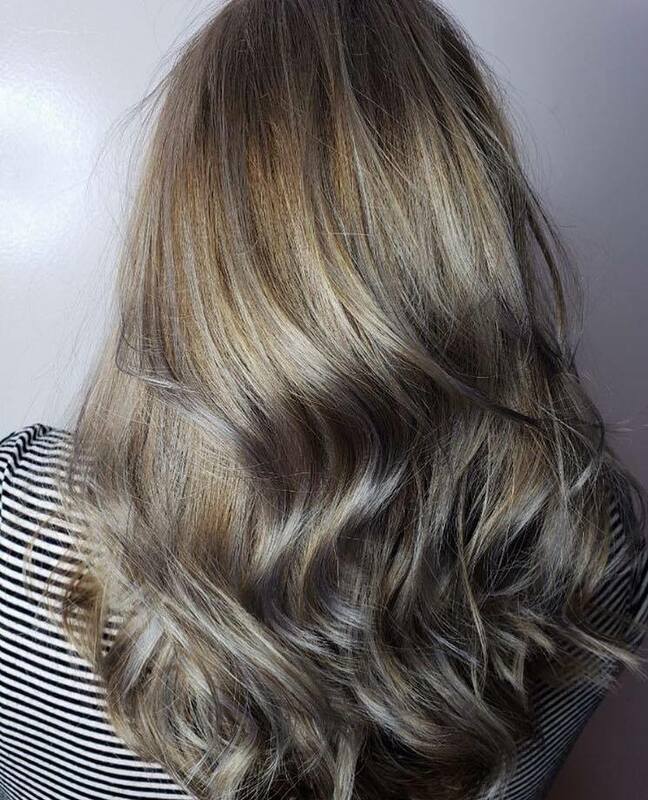 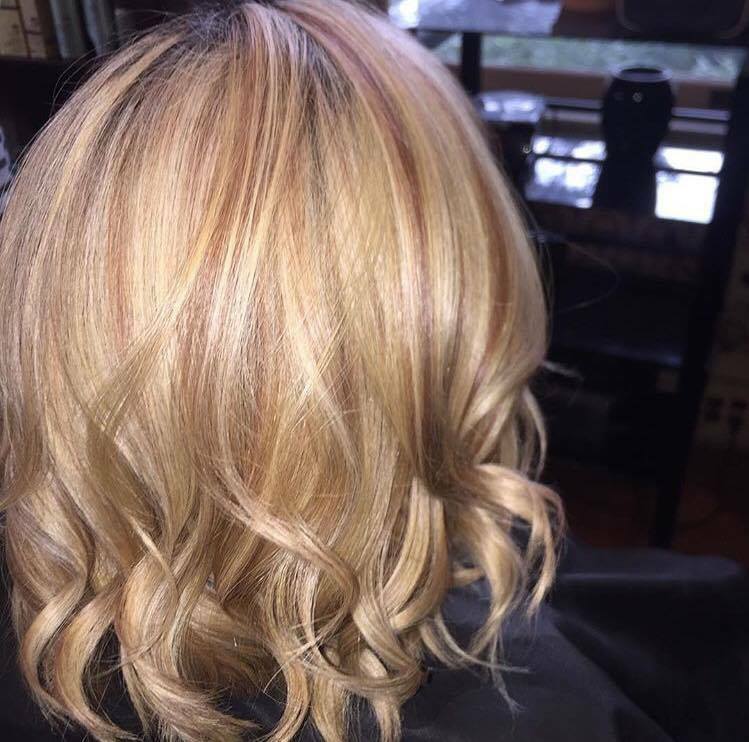 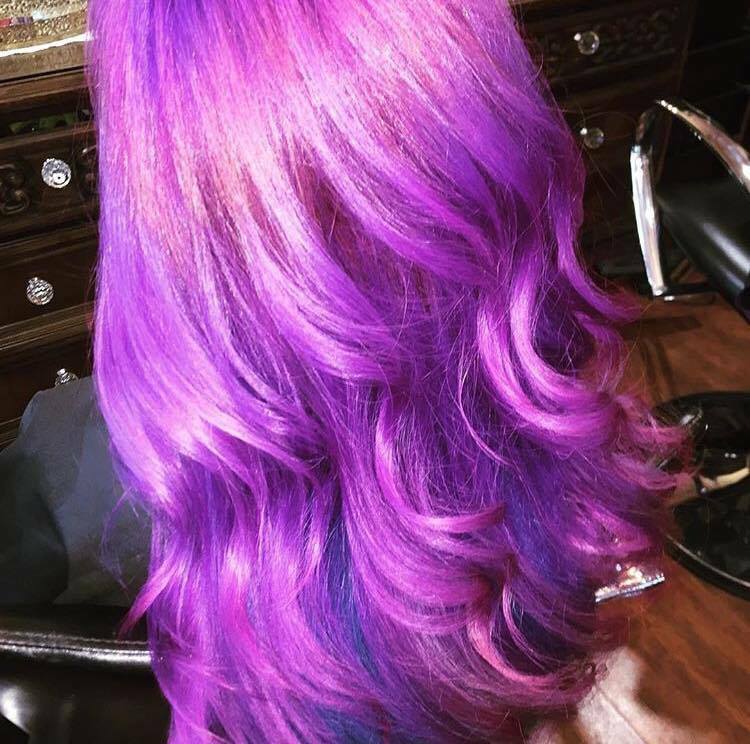 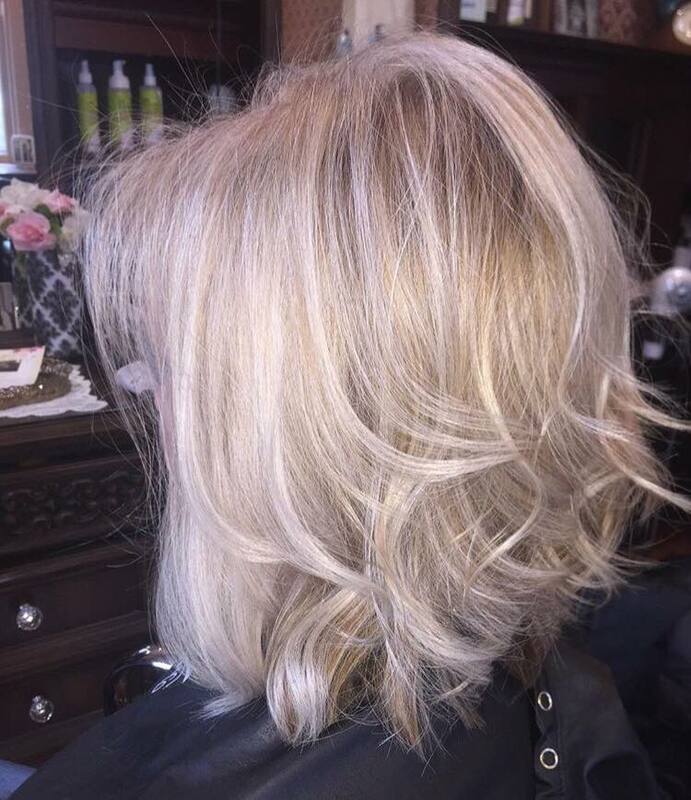 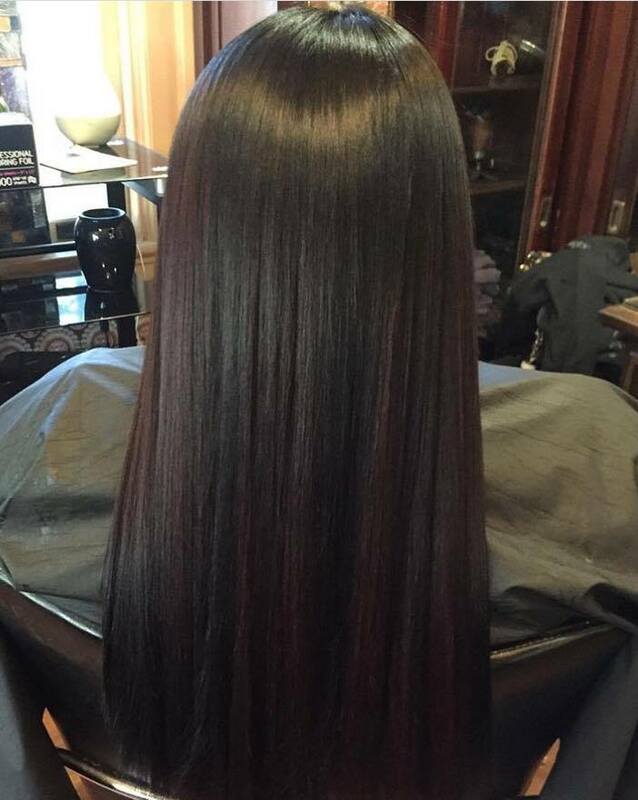 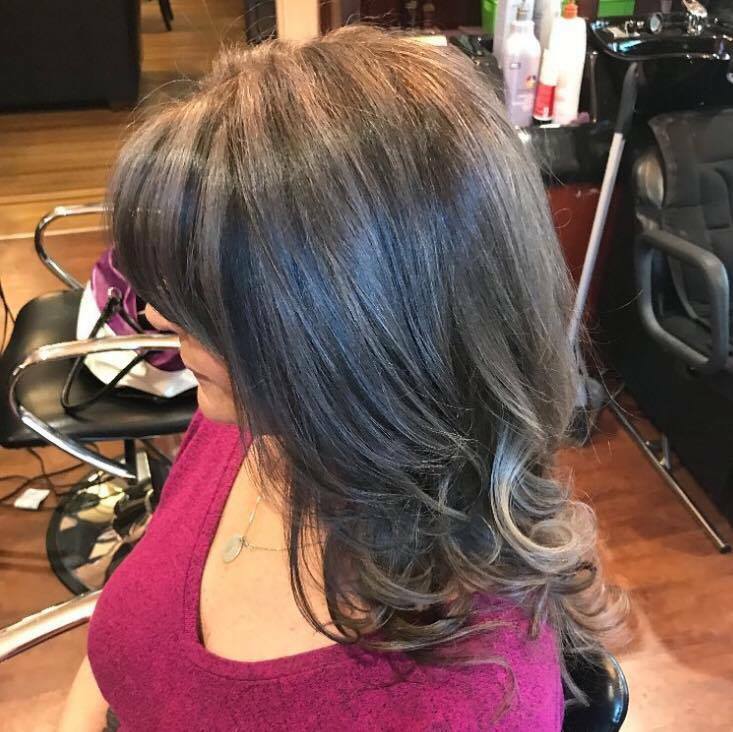 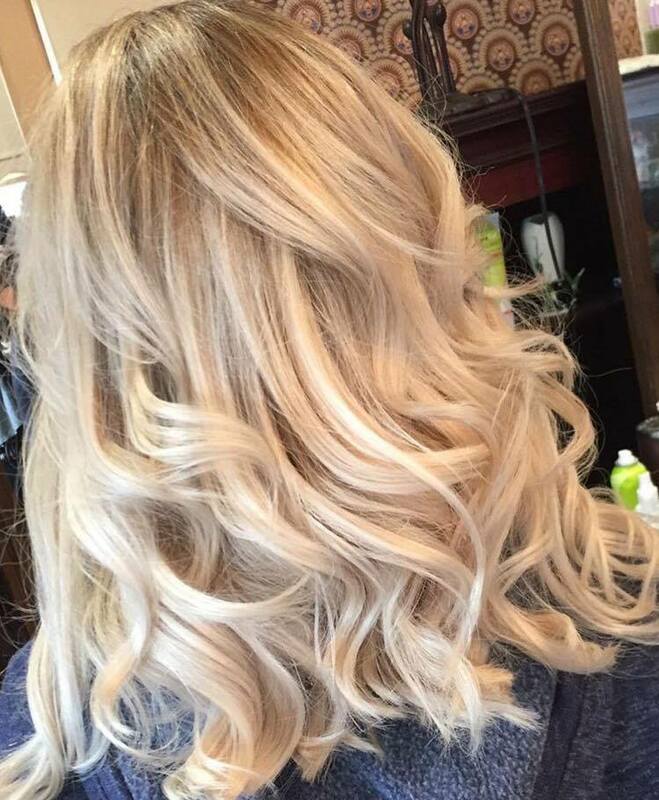 She has a passion for coloring, while her priority is to maintain the integrity of your hair!